You killed it before, but the TPP has risen from the dead. After years of campaigning against the dodgy deal and loss of support from the US, last year people power celebrated the death of the dirty deal. Since then, the Turnbull Government has been working tirelessly behind closed doors to resurrect the shady deal, without the US. Worst of all, the widely-condemned ISDS clause — that gives multinational corporations power to sue governments when health and environment policies hurt their mega profits is still in it. But in order for the TPP to become law, Labor will need to vote yes in the senate, which they haven't agreed to do. Can you contact your Labor Senator now to call for the TPP to be killed once and for all? I call on you to block the TPP11. With insidious clauses such as Investor State Dispute Settlement (ISDS) still in this version of the TPP trade deal, we call on you to refuse to ratify the deal when it reaches the senate. Without full and independent modelling there’s no way to know the implications of the TPP in its current format. I urge you to not make any decisions regarding approving the trade deal before full and independent modelling has been conducted. The new text of the TPP doesn’t protect the rights of Australian workers. It will mean more temporary workers in Australia in vulnerable conditions on short term visas. Other countries have negotiated more protections for their workers. Don’t rubber stamp this dodgy deal! 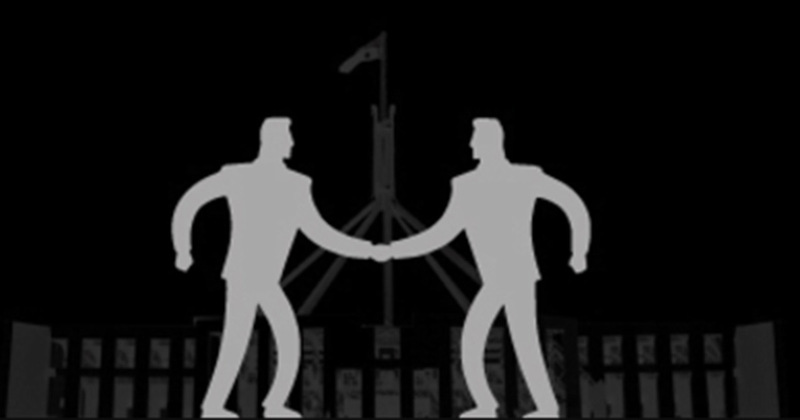 Make sure that a diverse group of senators interrogate the TPP text in a senate inquiry.